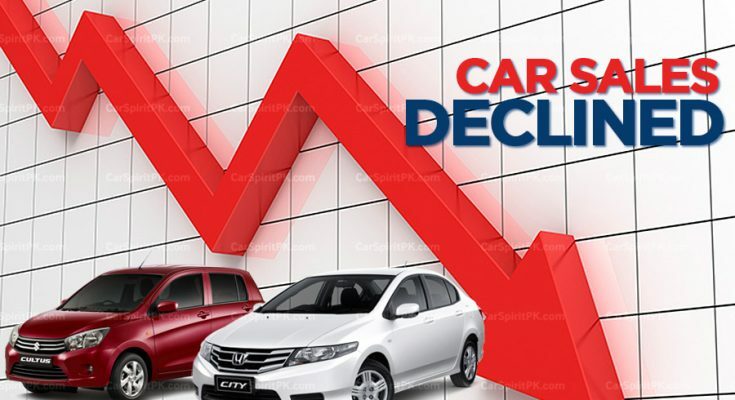 Sales of locally assembled vehicles fell sharply in November 2018 due to hike in prices and restrictions on purchase by non-filers of tax returns. 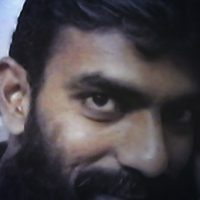 Country’s weakening economic situation is also considered to be one of the reasons behind the plunge in sales. 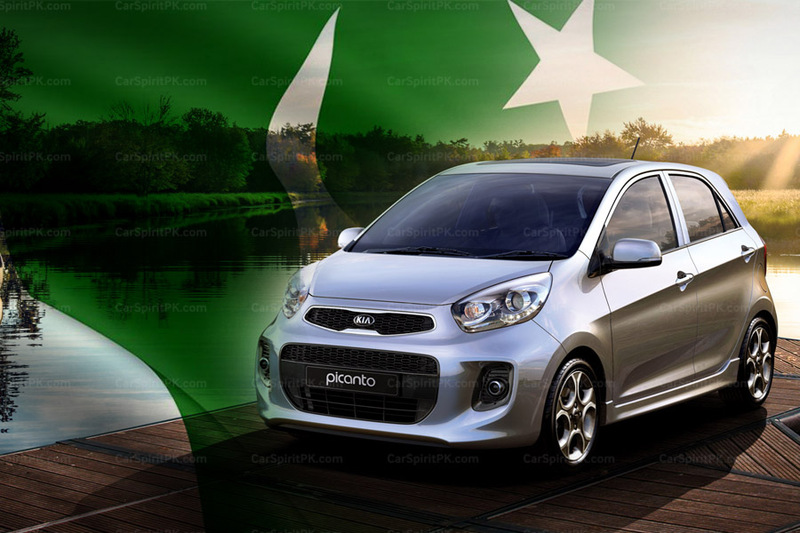 According to the data released by the Pakistan Automotive Manufacturers Association (PAMA), sales of 800 to 1000cc cars declined 25% year-on-year and 37% month-on-month basis in November. 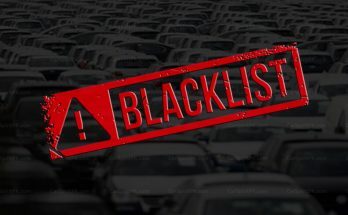 Overall, automobile sales shrunk 17% year-on-year to 17,442 units in November 2018 whereas sales dropped 30% to 17,442 units on a month-on-month basis against 24,850 units in October. 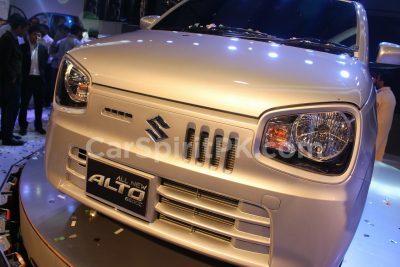 Pak Suzuki, the only assembler of small cars in the country gets the worst affect. 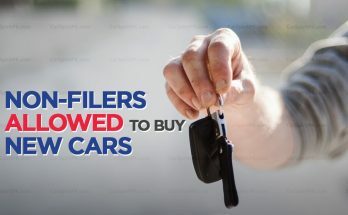 Its sales declined 37% to 8,511 units in November on a month-on-month basis from 13,346 units last month. Bear in mind, Pak Suzuki’s profit after tax also declined by 55% for the first nine months in year 2018. Honda’s sales nosedived 23% to 3,452 in November against 4,456 units in the same period of last year. 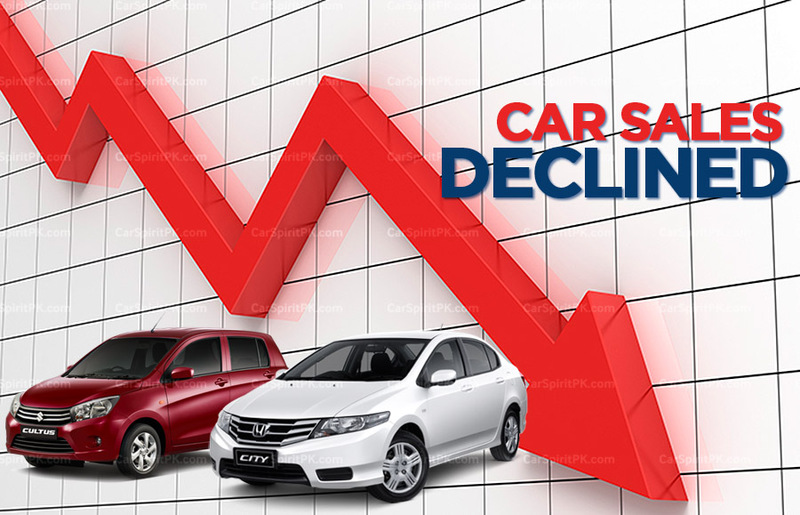 On monthly basis, Honda sales witnessed a downfall of 31% to 3,452 units from 5,005 units in October. Indus Motor recorded a yearly decline of 7% in sales, which reached 5,479 units in November. 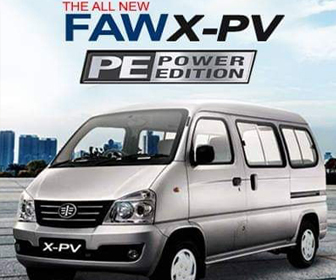 On a month-on-month basis, its sales fell 15% to 5,479 units from 6,409 units in October. 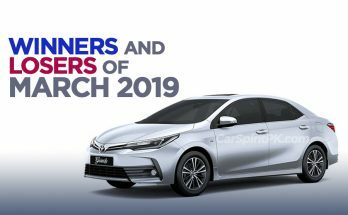 Toyota Corolla sales however, grew 9% year-on-year while sales of Hilux and Fortuner decreased 46% and 15%, respectively. Below are the stats for the month of November 2018.